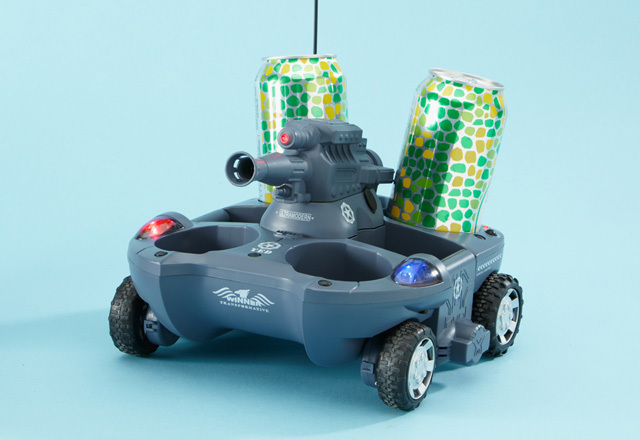 The RC Water and Land Tank Drink Carrier is not only a remote control boat that transforms into an all-terrain tank but it also holds four beverage cans and shoots soft pellets. Pool parties (even with little kiddie pools) may never be the same. It’s available to purchase online at Sharper Image.